When you are looking for fabrics for the next project you are undertaking, you might want to take into account not only the colour and pattern of the fabric, but how it is made. Some fabrics use cotton, others use mixes and blends of different materials to make their fabric. 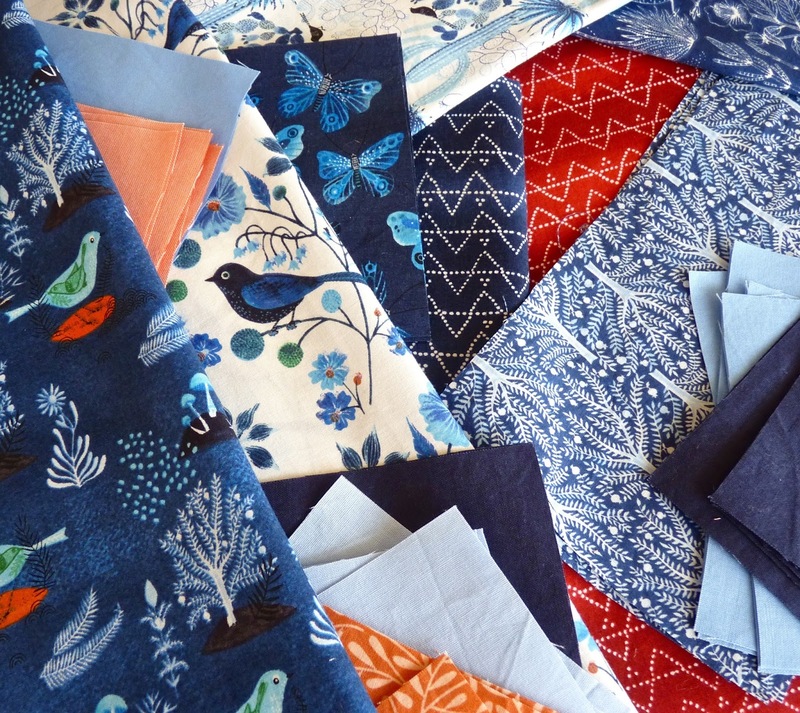 Cloud9 fabric uses completely organic cotton for their cotton fabrics, making it a great choice for many projects for the environmentally conscious sewing fan. With a brand which is one of the largest in the world, Cloud9 is rightly proud of the fact they work with organic materials. This makes their fabrics more environmentally friendly and could be better for the wearer than non-organic fabrics. Their cotton comes in a wide range of patterns and colours, with a smooth finish to make your projects look great. Known for their bold designs, Cloud9 offer a huge range of prints and styles for their fabrics. They use bright colours to really draw your attention in, along with prints for ladies, children, men and homewares. They are versatile and good for a wide range of projects. The best thing about organic fabric is that you can use it knowing that it is less likely to have some sort of environmental impact than other fabrics. The cotton will be grown in fields and farms only working with organic substances, allowing for a better quality finished product. This makes Cloud9 and its fabrics well known for their excellent quality. In fact, Cloud 9 are a leading source of certified organic cotton fabric for home sewing enthusiasts – using only 100% certified organic cotton and low impact dyes, they are committed to producing eco-friendly fabrics! Cloud 9 fabrics have all the latest styles you could want for projects whether large or small.